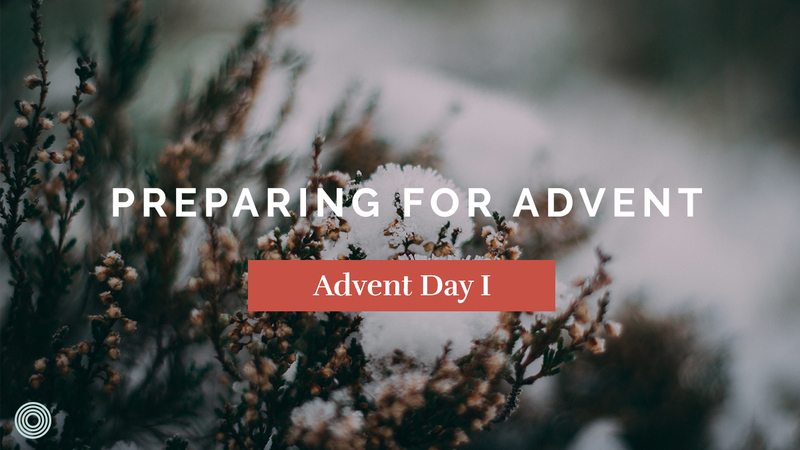 Christmas and Advent are a recurring invitation from God to prepare room in our hearts, minds, souls, and bodies to worship Jesus. 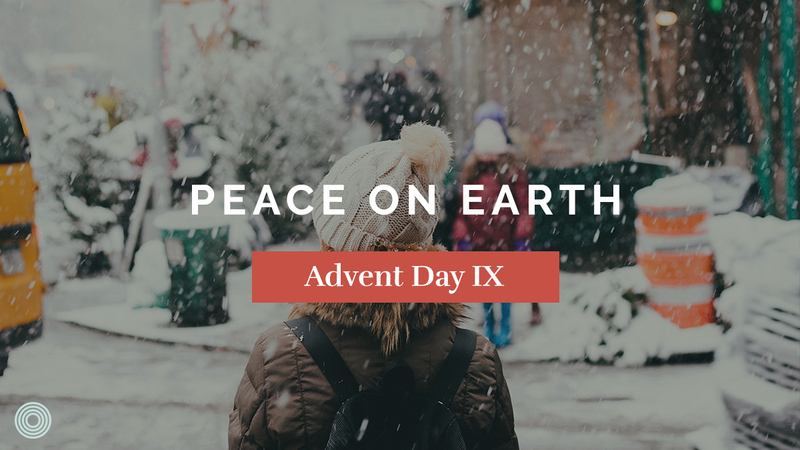 This is the call to worship we hear as we sing in Joy to the World: “Let every heart, prepare him room.” This is not merely a missional announcement toward the world but it is a call to each other and ourselves in community. 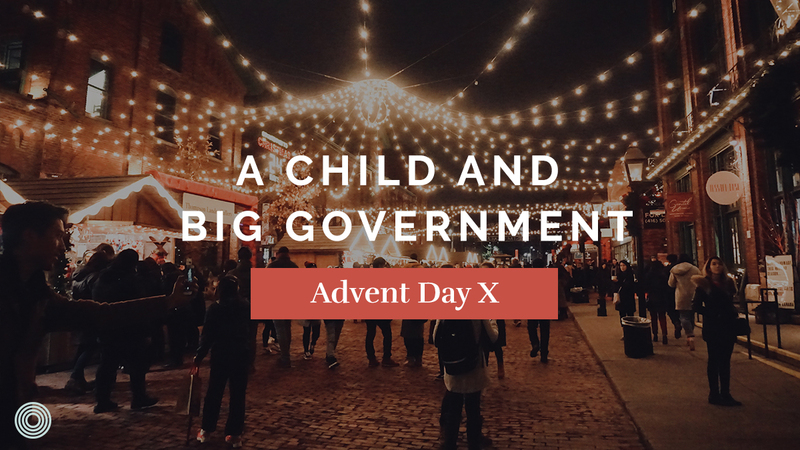 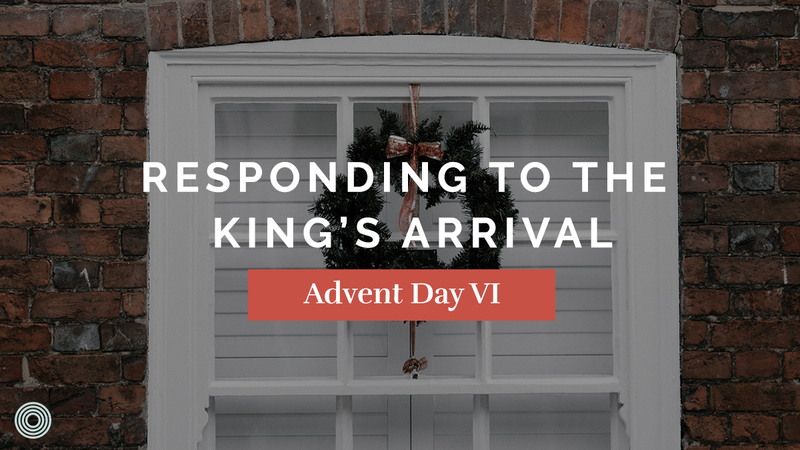 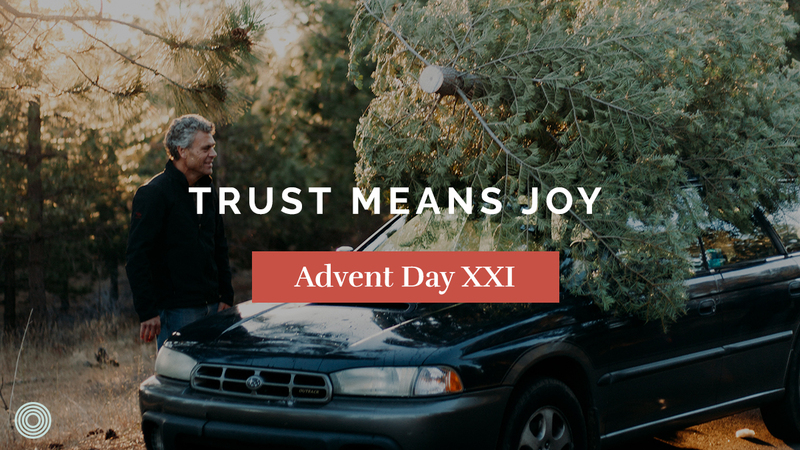 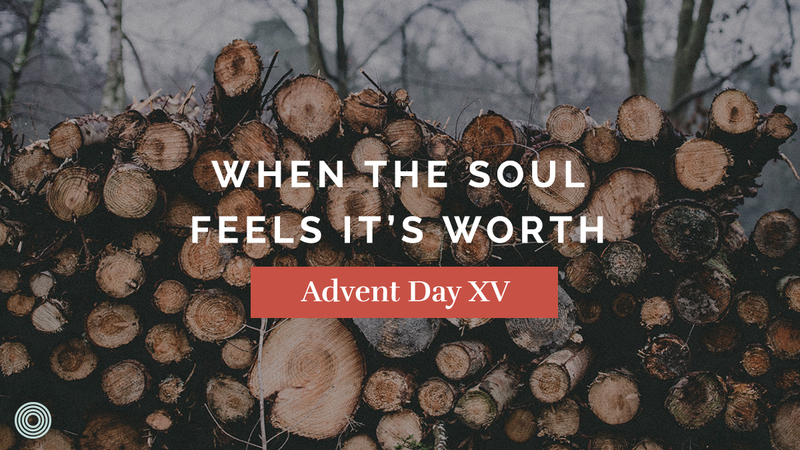 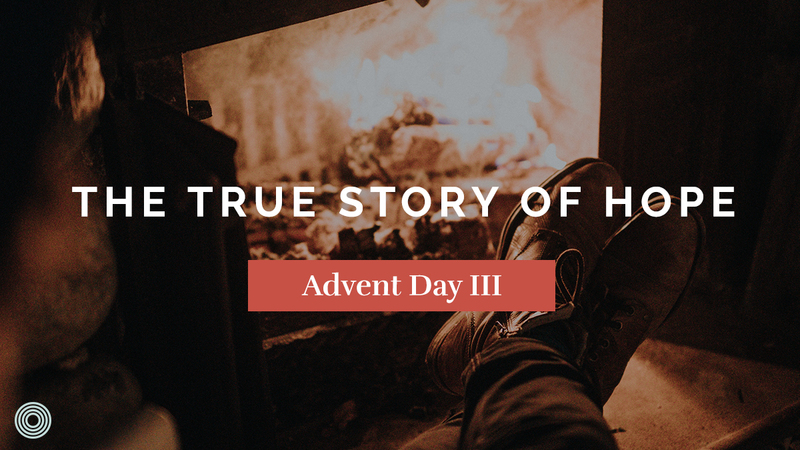 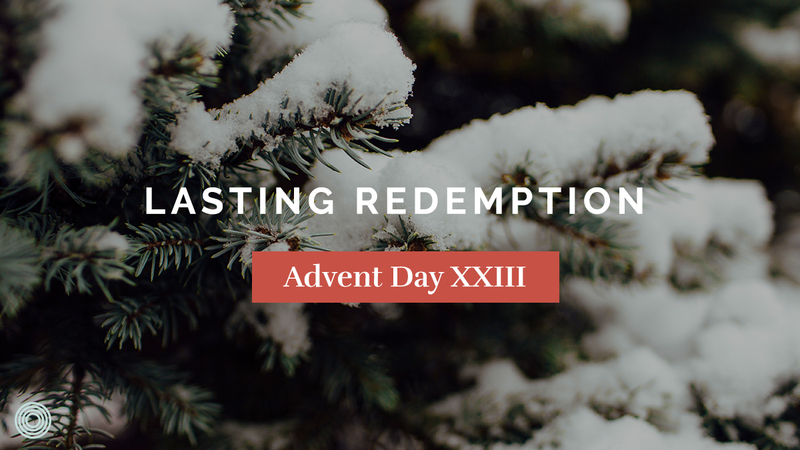 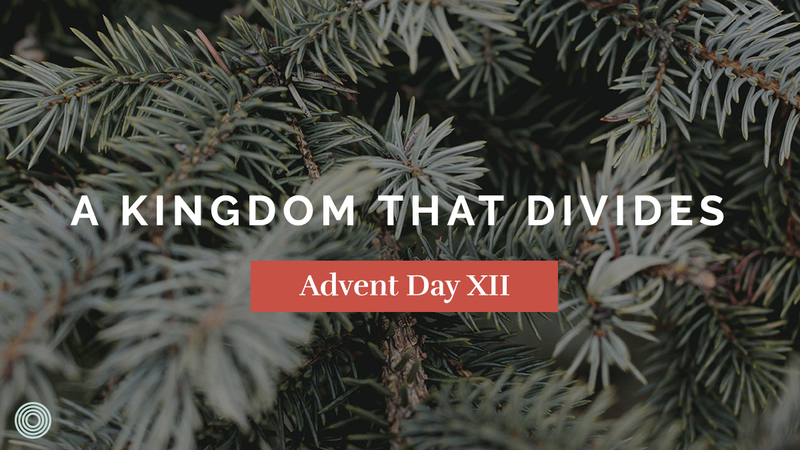 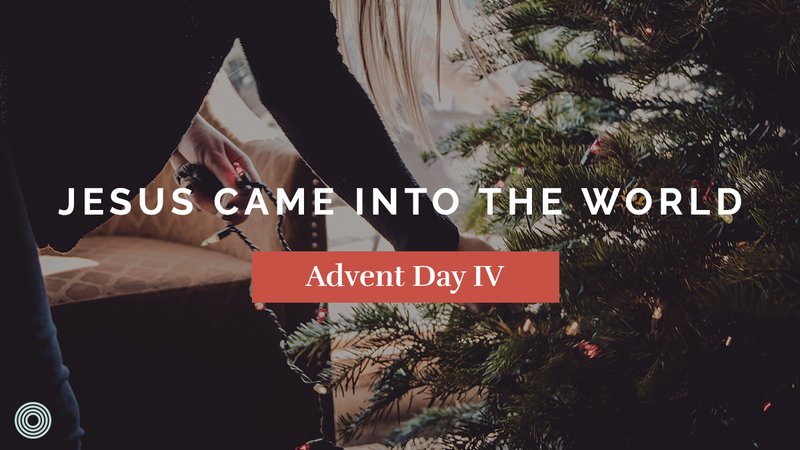 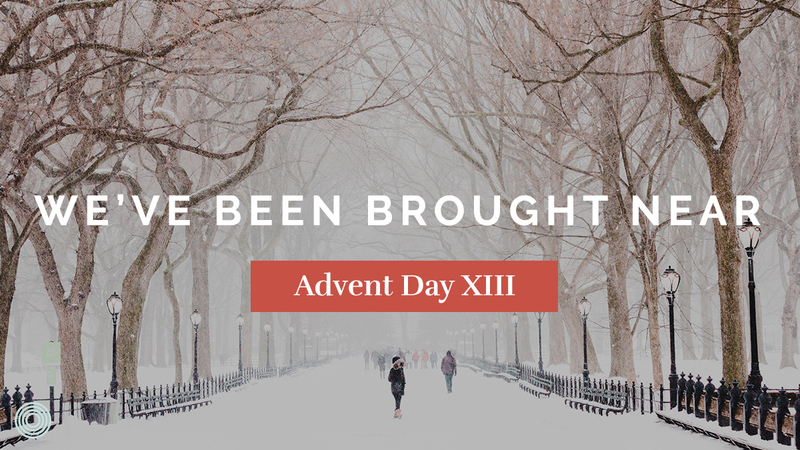 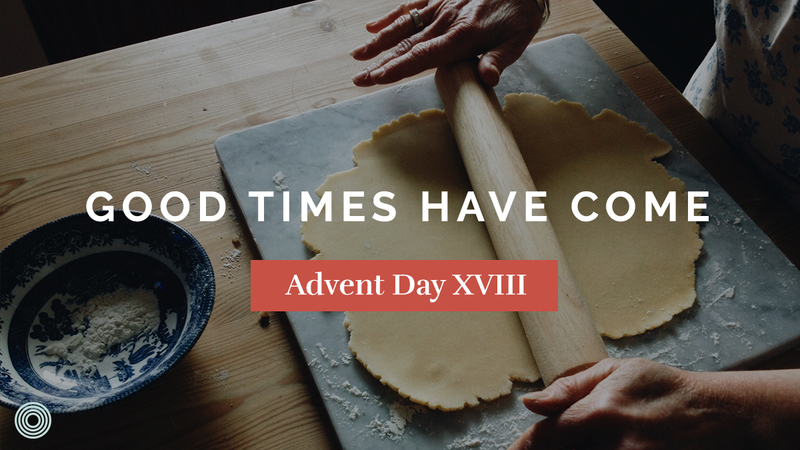 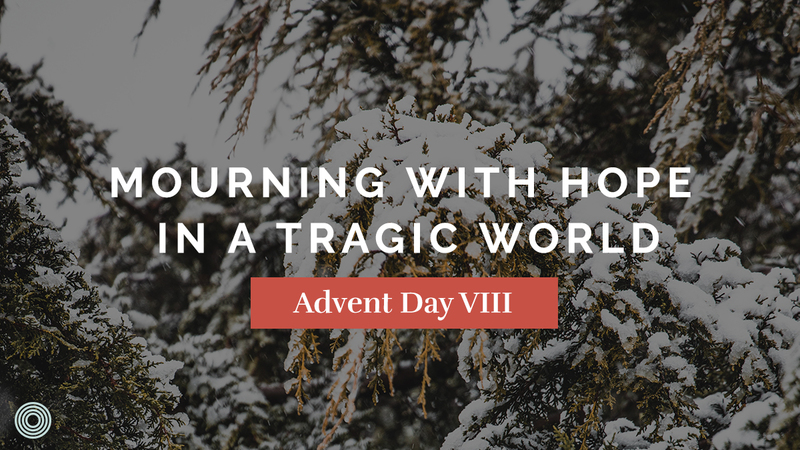 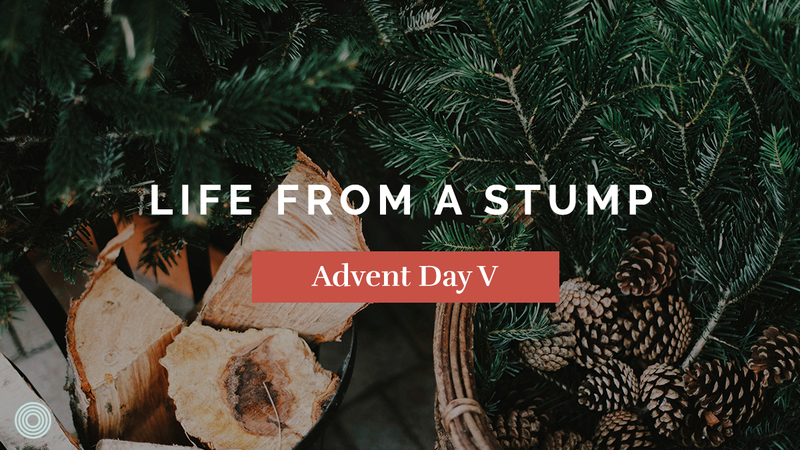 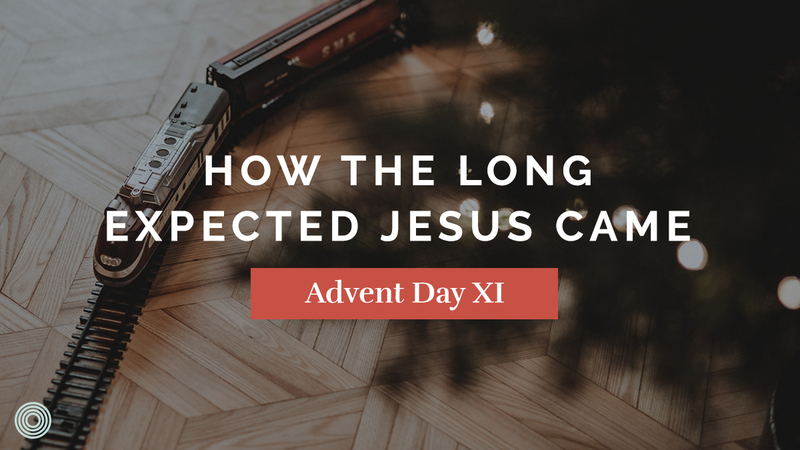 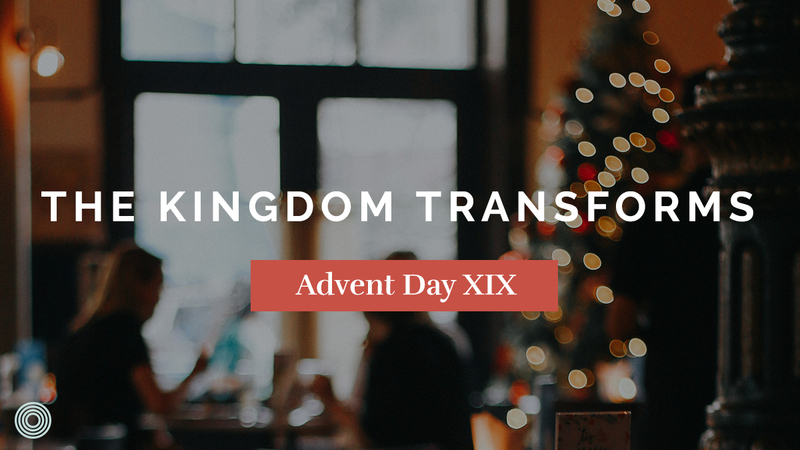 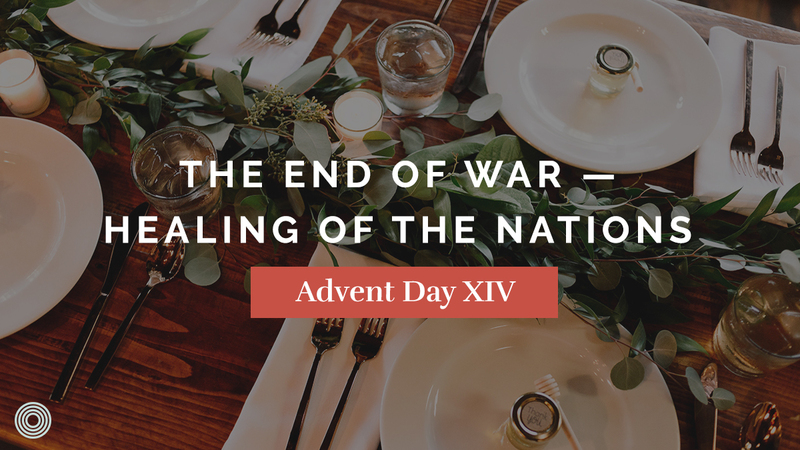 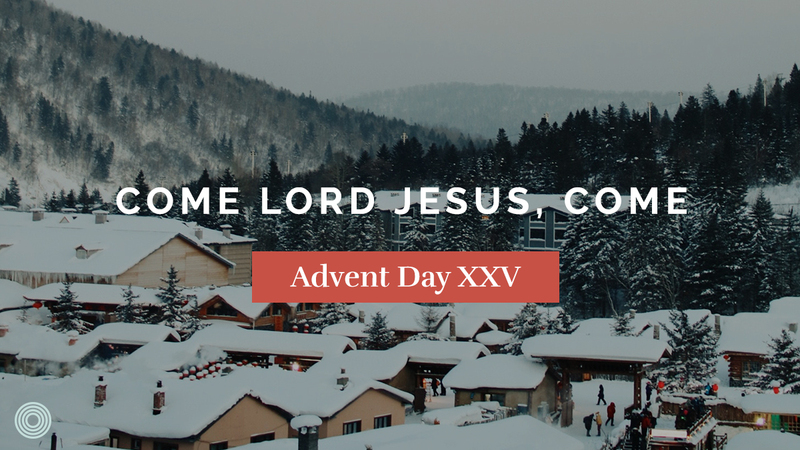 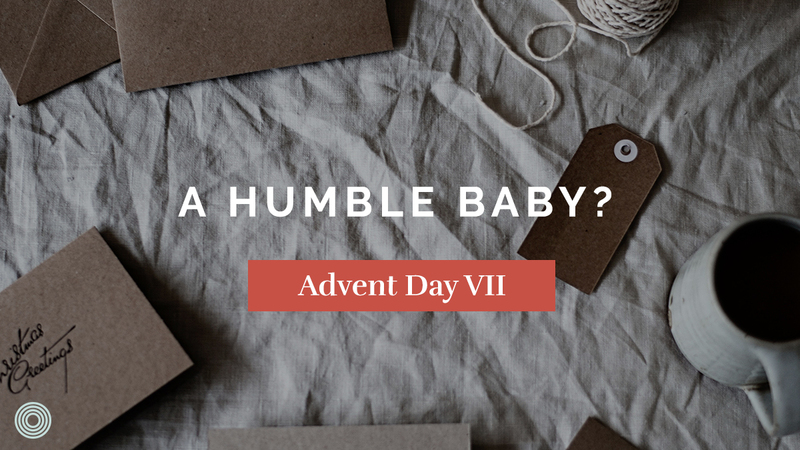 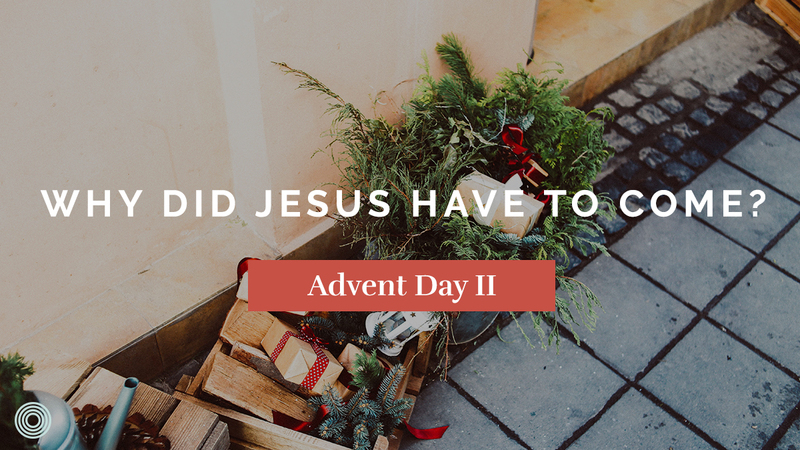 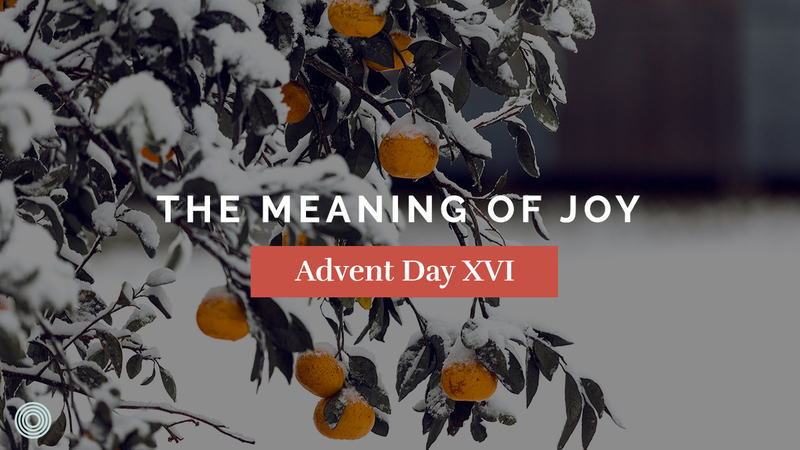 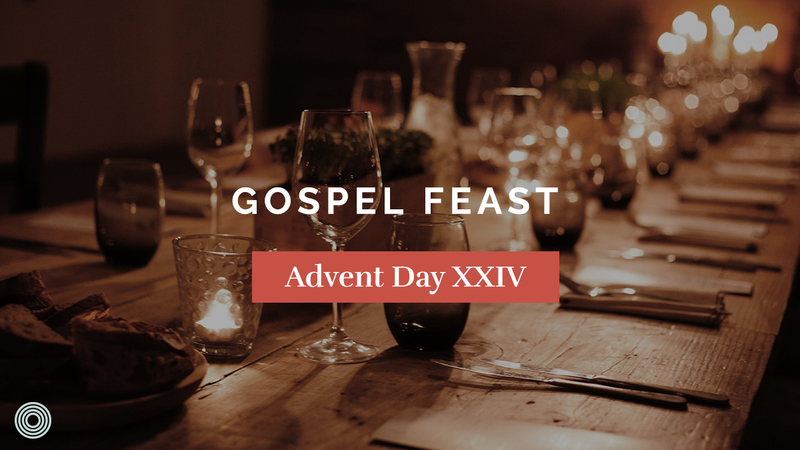 We hope these 25 reflections leading up to Christmas Day help you engage the themes of Advent while inspiring you towards worship, community, and mission. 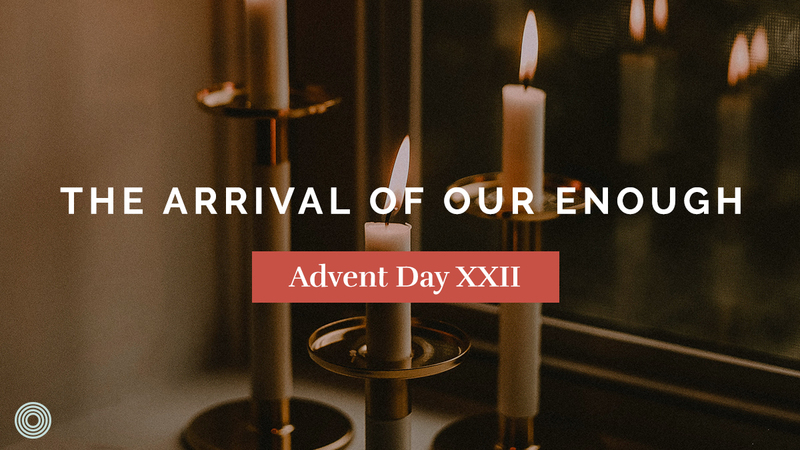 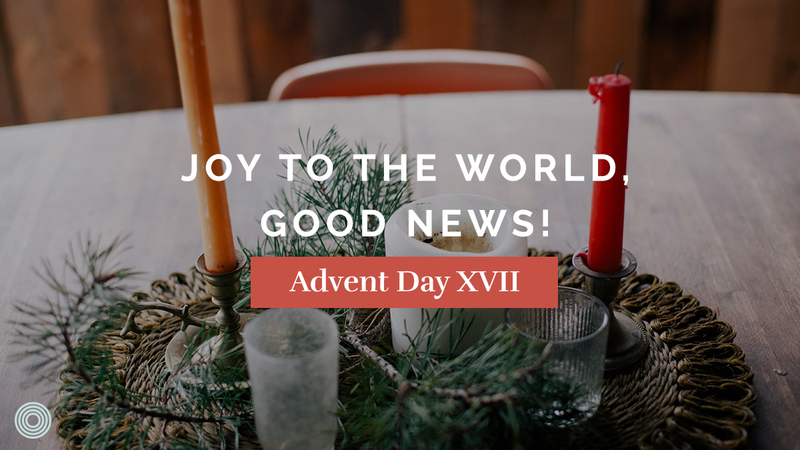 * Each Advent reflection will be available to read and listen to at the start of the new day.